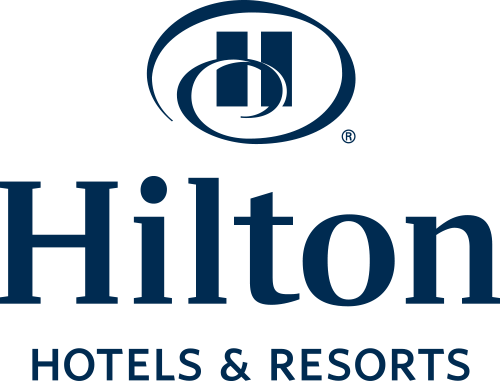 The Hilton Mystic is currently seeking a Bellman/Van Driver. Experience is preferred in this field, but this may be waived for hard-working and quick-learning applicants. Responsibilities include greeting guests arriving and leaving the hotel, assisting guests with luggage and packages, delivering various amenities to guest rooms, driving guests to and from local area workplaces, shopping and restaurants, maintaining the cleanliness of hotel entrance and public areas, etc.Applicants MUST BE FRIENDLY and LOVE TO SMILE! :)Evening and weekend availability is a must, and individuals MUST be detail-oriented, reliable, have good time-management and leadership skills, and have EXCELLENT communication and people skills.Applicants MUST have a 3 Year CLEAN driving record. The Conference Services Manager is responsible for overseeing the client experience and ensuring consistent, high level service throughout each phase of property events. This individual ensures meetings and events have a seamless turnover from sales to service. The Conference Services Manager recognizes opportunities to maximize revenue by up-selling and offering enhancements to the event. This individual is responsible for successful execution of events and client satisfaction to ensure repeat bookings. This position requires active participation in the sales effort with focus on market priorities under the guidance and supervision of the Director of Sales. The Conference Services Manager will have direct involvement with clients and represent the sales team. The position will participate in special assignments as requested. Job Summary: Responsible for supervising and coordinating the food and beverage service of the both banquets & the restaurant to include food preparation, food service and beverage service; to maintain established operational standards; to provide an outstanding service experience; and to maximize the profits of the food & beverage outlets. The ideal candidate for the Hotel Maintenance position will have a diverse background in hotel maintenance. A strong grasp of electrical, plumbing, air conditioning and heating, painting and wall cover repair, furniture finishing, tub calking and familiarity with hand and electrical tool are required. This position will be responsible for mechanically and cosmetically attending to both guest rooms and public space. Experience with Service Pro systems a plus. Will have a minimum of 2 years experience in a Hotel/Restaurant kitchen. High school diploma or equivalent required. The ideal candidate will be responsible for effectively soliciting and becoming familiar with all accounts in his/her market segments to include Association and Government, rooms and catering business. He/she is also responsible for prospecting and closing on assigned accounts/territory to positively impact hotel revenues.